In the year 3978 global warming has made a desert of the North Pole. Santa and Mrs. Claus battle angry skeletons who didn’t get what they wanted for Christmas. 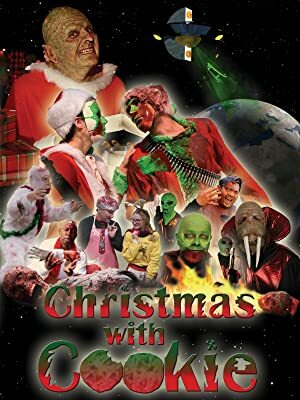 Evil aliens try to take over the world and a giant abominable snow man wants Santa for his next meal.